Julie Spyropoulos is an artist and illustrator living in the South of England. 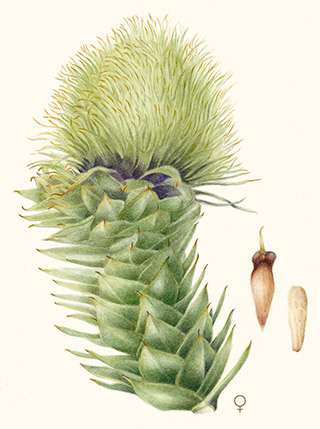 She has a BA (Hons) degree in Fine Arts and a Diploma in Botanical Painting from the English Gardening School at the Chelsea Physic Garden. 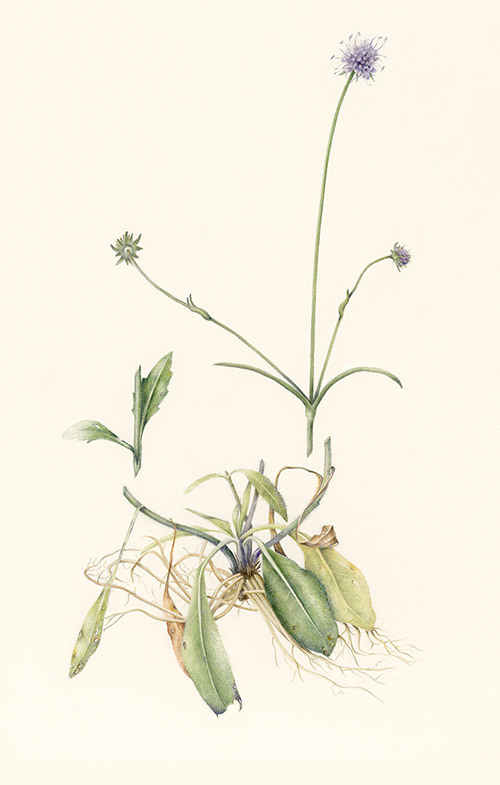 Julie has painted for the Hampton Court Florilegium Society and for the Bedgebury Pinetum Florilegium Society. She also illustrated the book on fly fishing: ‘The History of Fly fishing in Fifty Flies’ by Ian Whitelaw.